Minimizing change is one of the criteria set by the board of education for the 2018 Park Hill redistricting process, yet all the elementary scenarios move Brittany Oaks to Renner while moving students from other schools to Prairie Point. 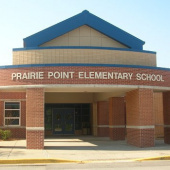 The changes increase SES at Prairie Point and needlessly move students. Unnecessary change and higher SES fail the criteria and remove many volunteers in the process. 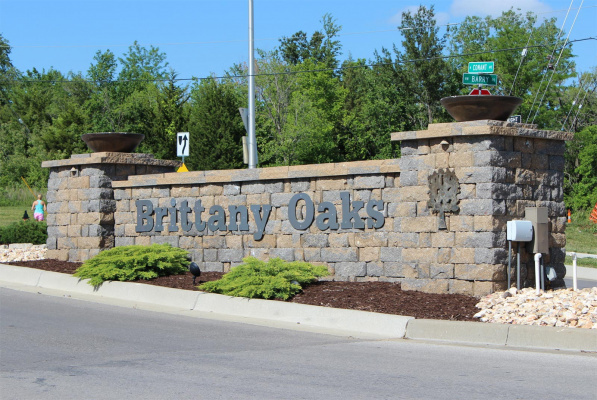 Please sign this petition to keep Brittany Oaks at Prairie Point. This not only helps minimize changes for Prairie Point but for neighboring schools as well. It will also help with SES.